A very rare spool, looking for a home. 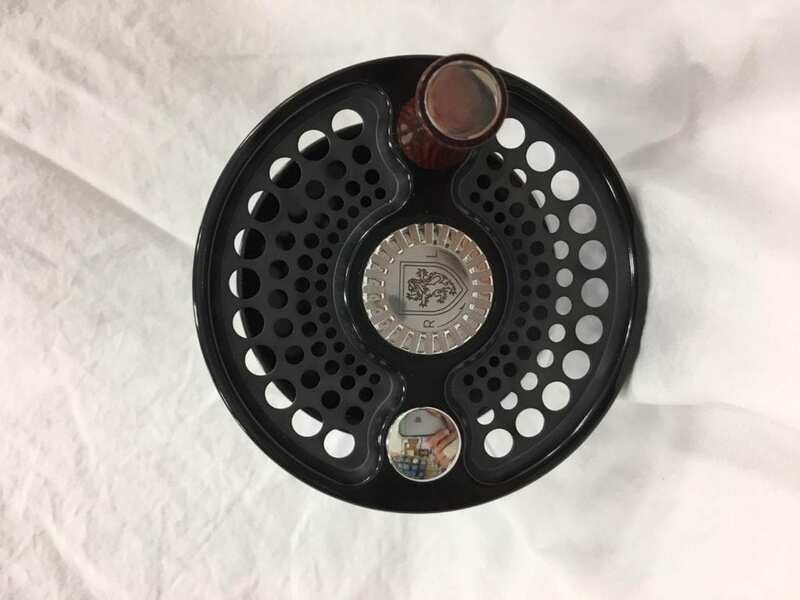 We are hoping that someone who uses their 8500 1.6 might purchase this spare spool to use with or replace one that is being used. The price reflects our desire to have this in the hands of someone still fishing their 1.6. 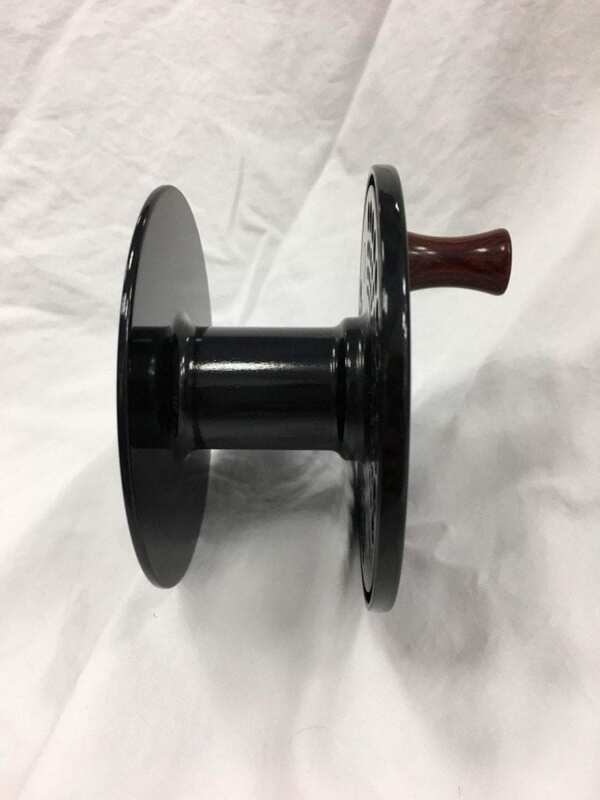 In the event that the buyer would like to have the spool converted to LH, we may be able to make that happen. We reserve the right to refuse sale to a collector in order to get this spool to someone that is going to fish it.